As we launch into a new year and a new school term it’s a great time to reflect on all the amazing teachers, cultural leaders, arts practitioners and young people we have had a chance to meet and work with across East London through the Creative Schools programme during 2016. 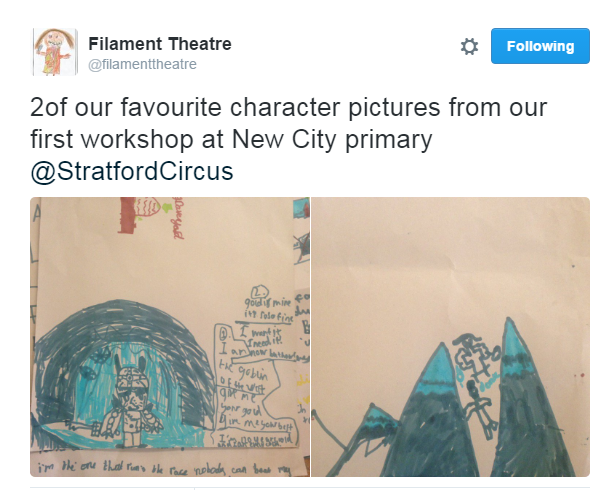 From testing our approach through our schools brokerage pilot in Newham and Barking and Dagenham, to the launch of our Collaborative Learning forum at Redbridge Drama Centre in April 2016, to celebrating creativity in schools with 130+ East London culture and education leaders at our first annual Symposium in November – it’s been a busy year for Creative Schools and we are looking forward to an even more creative 2017! 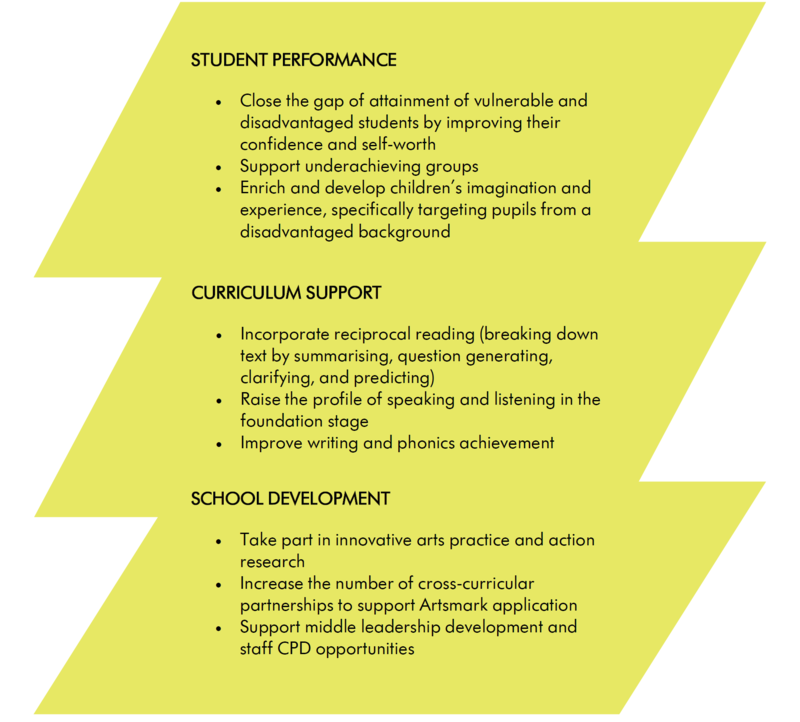 A few highlights of 2016..
21 schools from Barking & Dagenham, Newham, Redbridge and Islington have explored school improvement through the arts with our Creative Schools brokerage service during our pilot phase and across the 2016/17 academic year. 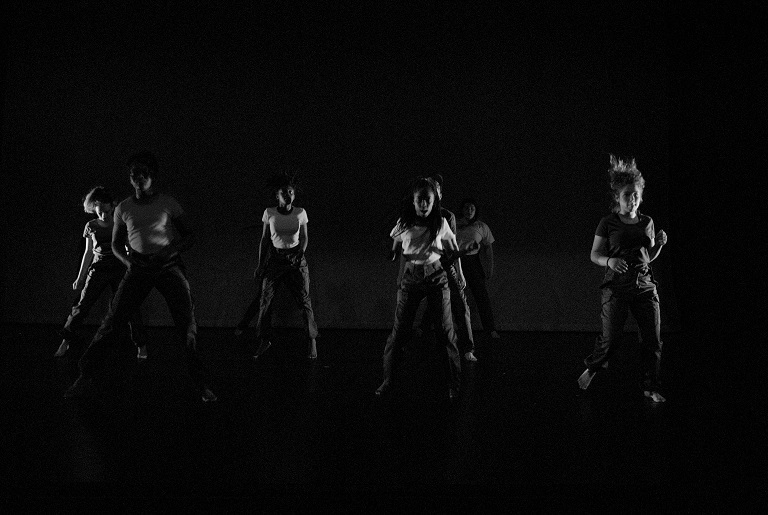 76 different arts projects and opportunities for schools were proposed through the Creative Schools brokerage service in response to school needs. Proposals included existing programmes and co-design opportunities from across 27 different East London arts and cultural organisations representing all art forms. 160+ arts organisations and schools took part in Creative Schools partnership events, activities and development sessions including 60 East London schools and 104 cultural and strategic partners. 10 arts projects were delivered in schools involving over 460 young people, with 19 additional projects currently in the planning phase for Spring and Summer term 2017. 90 young people in 5 schools participated in youth consultation sessions led by Sound Connections and Wired4Music Ambassadors, to help shape arts activities in their school. 60+ culture and education leaders demonstrated a commitment to partnership working and sharing good practice through our Collaborative Learning programme – exploring topics including: measuring impact, influencing school governors, principles of collaboration, and innovative practice. We are looking forward to a busy 2017 and are delighted to be joining up with the Artsmark Award to launch an integrated Creative Schools Artsmark for schools joining the programme in 2017/18. Schools should submit an application to be part of the 2017/18 programme by 17 March 2017. Find out about the programme and how to apply or email us about opportunities for your organisation to get involved in Creative Schools hello@creativeschools.london.